President Donald Trump tweeted Wednesday morning that comedian Kathy Griffin “should be ashamed of herself” after a provocative photo shoot. 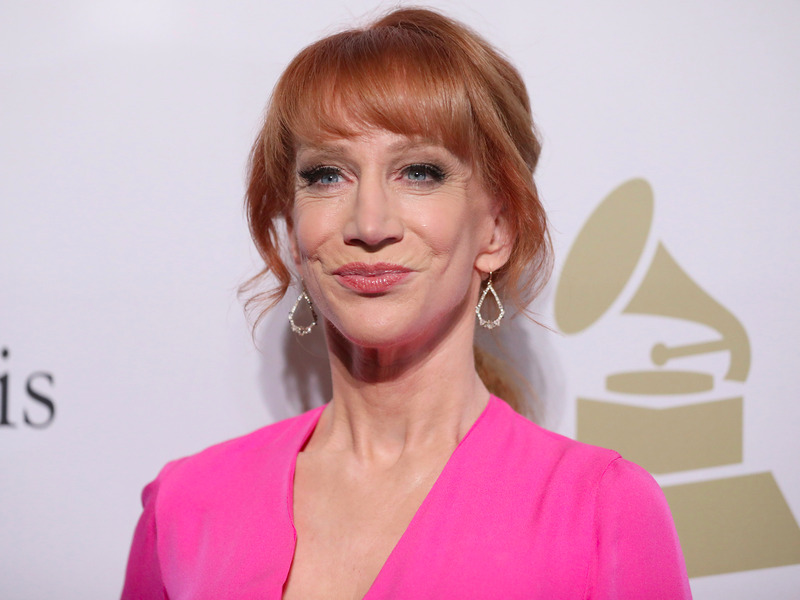 “Kathy Griffin should be ashamed of herself. My children, especially my 11 year old son, Barron, are having a hard time with this. Sick!,” Trump tweeted. The controversial photo showed Griffin holding a gory, Trump-like prop head. The photo was met with widespread backlash after it was published by TMZ on Tuesday.